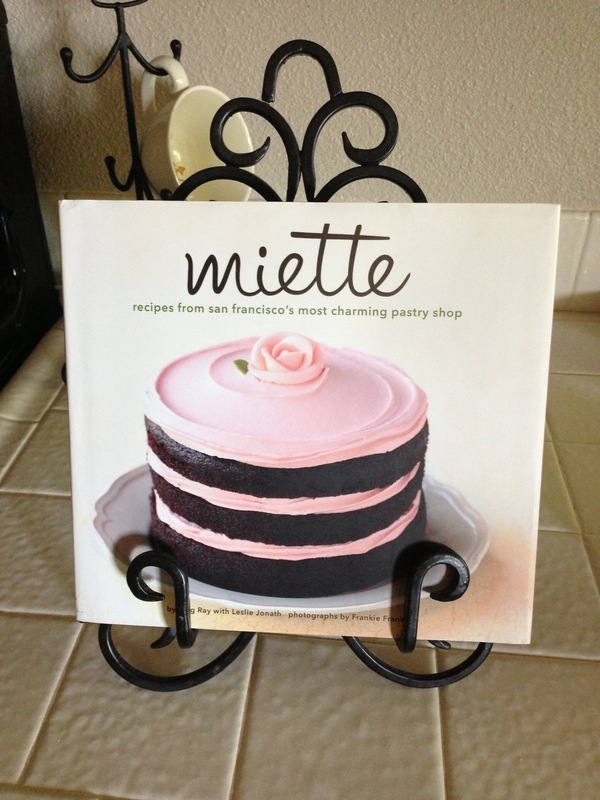 I picked up this cookbook, Miette, while looking around at Barnes and Noble since it was just so pretty. It did not dawn on me when I bought it that I have actually been to the little shop that the treats are made for in the San Francisco ferry building! I ran the SF half marathon last summer and it ends right near the ferry building! It was providence. 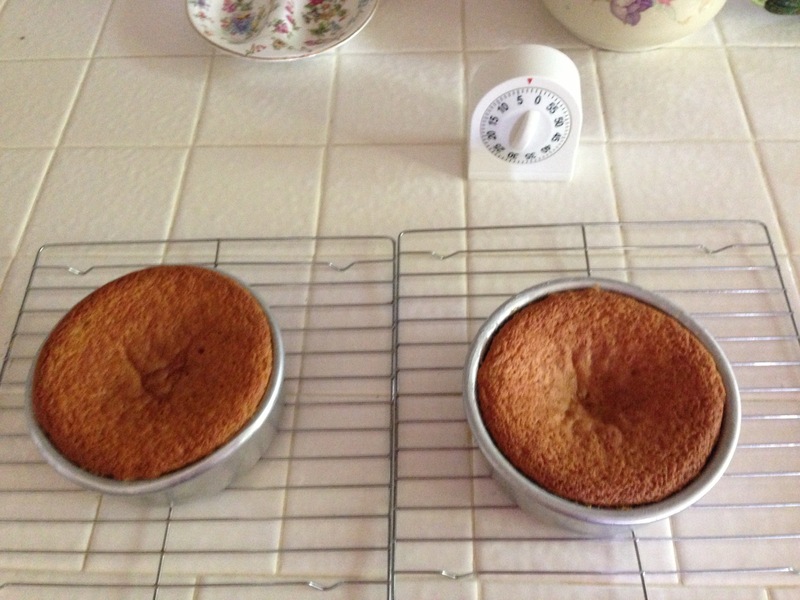 Mine fell too and I am in Phoenix not high altitude.